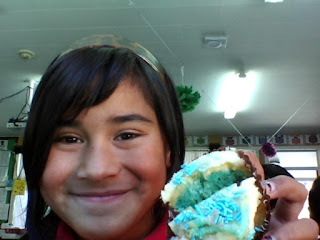 This morning we learnt about core samples and we did it in some cupcakes. It was so fun. Real geologists do it in the ground. This morning I have been learning how to take core samples. 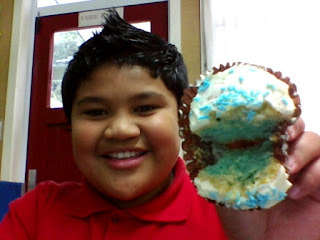 We took samples from a cupcake and guessed what the core (inside) looked like. 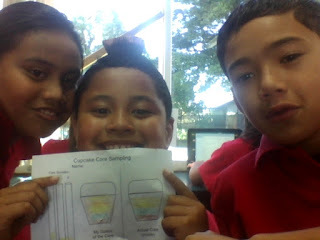 In real life geologist take samples of whats under the land. Hello my name is Sateki this photo about me and the cupcake. We are learning about core samples. Everybody had are straw and a cupcake. We had to poke the straw in the cupcake and we pulled the straw out of it. We had to color what we though the inside would look like. 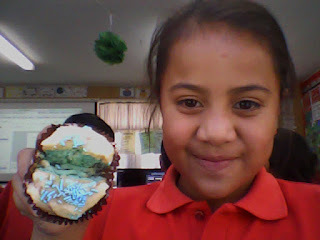 Then Miss Ouano cut it in half and we had to see if we were right. This morning Room 14 have learnt that geologists drill holes under the ground, then they pull back up big core sample that shows what it looks like underground. Instead we used a cupcake to do core sampling. Room 14 have been learning about the cores inside a cupcake and also the earth. Holding Friendly Conversations - 1080p from Team 4 Pes on Vimeo. 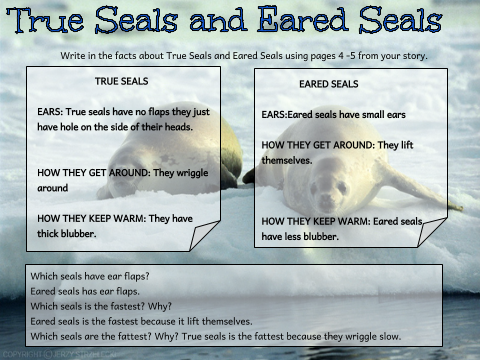 This morning in Room 14 we were working on our oral language. Miss Ouano was telling us all about holding a friendly conversation with someone. We say 'holding' a friendly conversation because we when we talk to people we are trying to talk to them for a good amount of time without it being awkward. Conversations usually start with questions and replies. A good conversation should have at least 6 lines or more. This morning room 14 are leaning about holding a conversations. It means when someone is talking to you. Me and my partner where having a conversation. my partners name was Tylah and we were so happy when we finished. I hope you enjoy it and please leave a comment. This morning Room 14 were learning about holding friendly conversations. My partner was Tihi and we used audio boo to record our friendly conversation. I hope you enjoy listening to our conversation and be sure to leave a positive comment. This morning Room 14 were learning about holding friendly conversations. My partner was May and we used Audio Boo to record our oral language activity. This morning room 14 are learning about holding a conversation. It's like when someone come's up to you, and you can't just drop the conversation so. Please leave a comment, thank you. 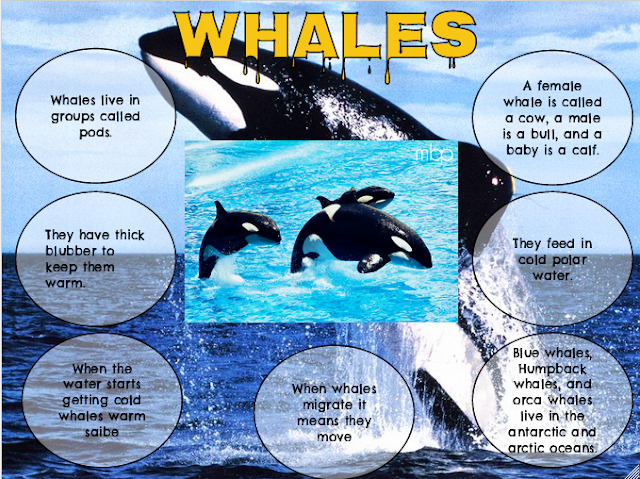 This morning Room 14 have been learning all about whales. 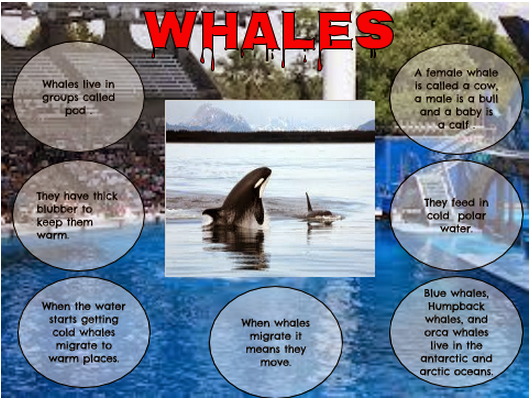 Did you know that whales have blubber to keep them warm? I hope you enjoy my poster, and be sure to leave a comment! 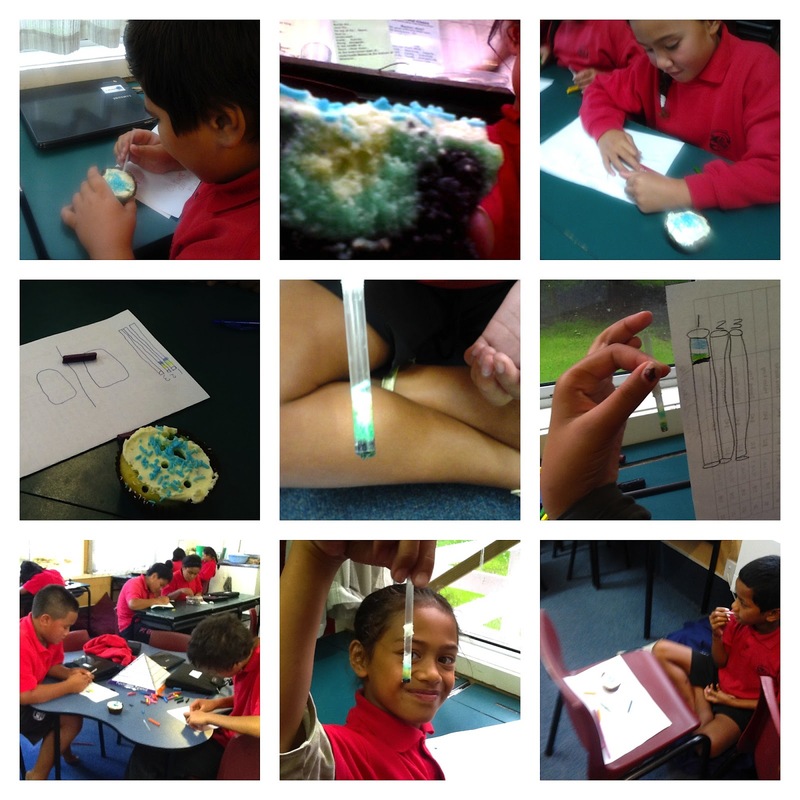 This term our school wide inquiry is about Science. Our terms slogan is 'PSI - Pt England Investigates'. Team 4 are investigating all about Antarctica. Here is some of our cool learning this week. We hope you learn something new! In Antarctica the South Pole is found at the bottom of New Zealand. 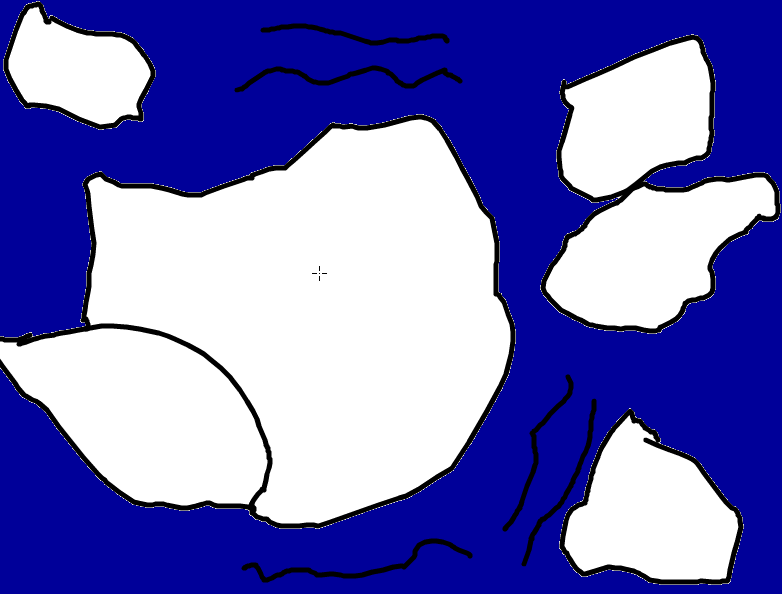 The ocean around Antarctica is called the Southern Ocean. It is the most driest and coldest continent on earth. No people call Antarctica home only researchers. Some animals can survive in Antarctica like penguins, seals and snow petrels. 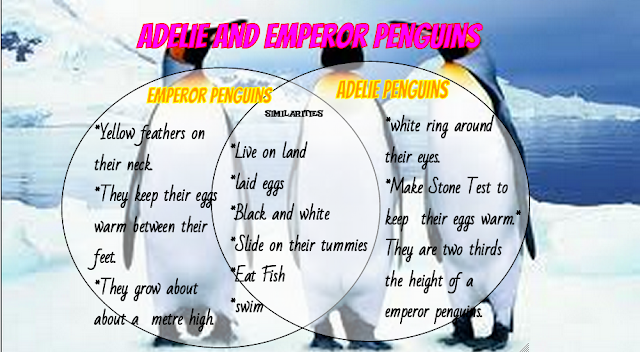 Antarctica is in the south pole, which is at bottom of New Zealand. The ocean around Antarctica is called southern ocean. 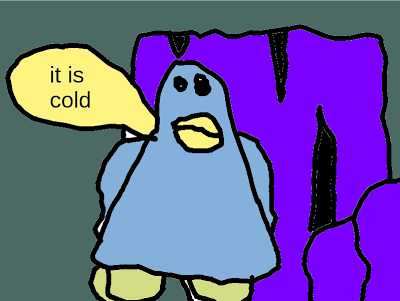 It is the driest and coldest continent on the earth. 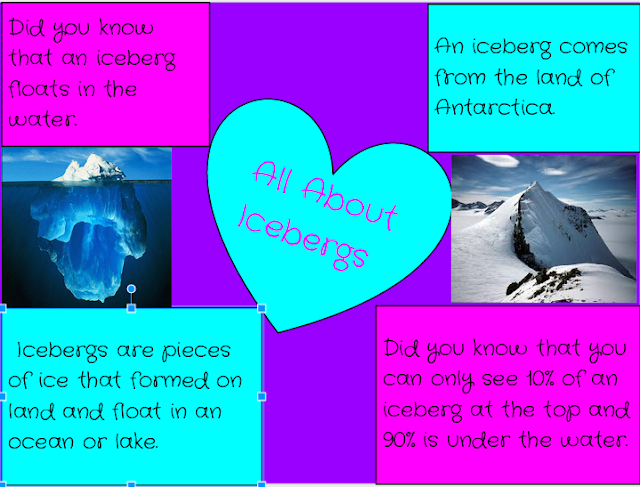 This is my google drawing All About Icebergs. This morning Room 14 have been learning how to take core samples. We took samples from a cupcake and guessed what the core (inside) looked like. In real life geologists take samples of what is under the land. Dog Saves Girl From Sea from Team 4 Pes on Vimeo. 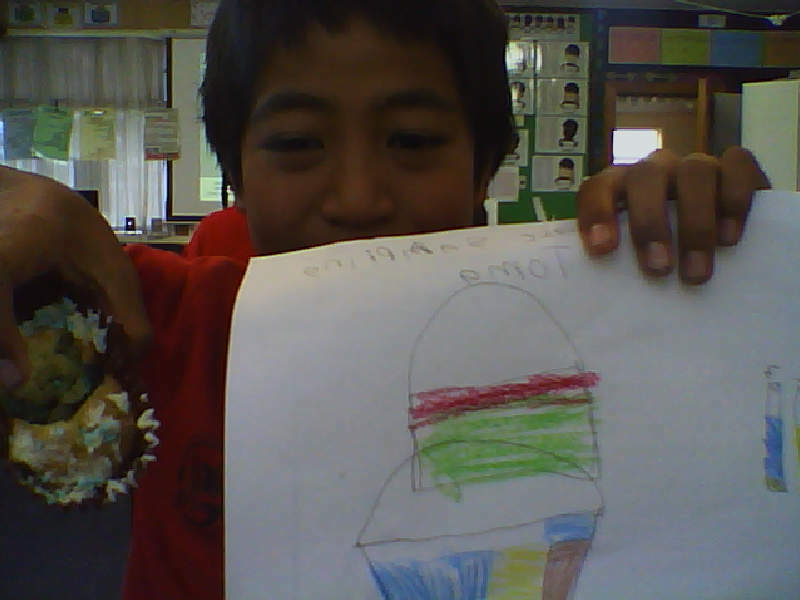 We have made a news story about based on the story Marama’s Dog. I first thing we did was write a script for our group. We shared a doc with each other worked on the one doc together. Once we finished that, we practiced it, then we filmed it on the ipad. When we were finished we editied it on imovie then uploaded it to vimeo. 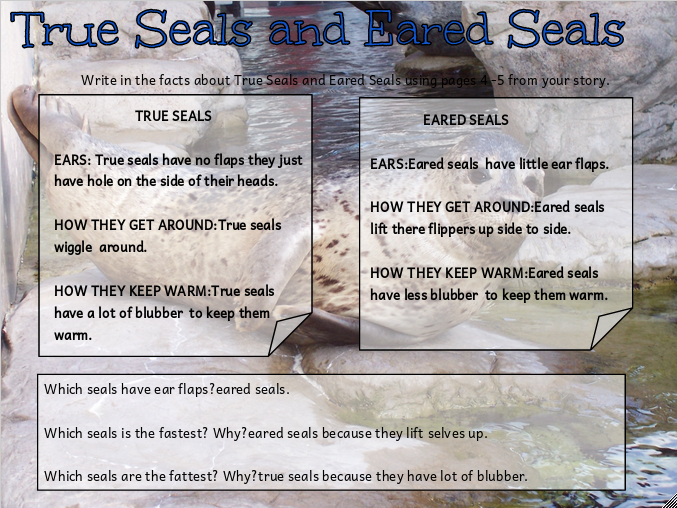 When it was on Vimeo we hopped on our netbooks and embedded the video on a new blog post to share it to the world! We hope you enjoyed our movie. The Dog Who Chased Lighting by Elizabeth, Paris, Tihi and Maysun. Kiwis News flash - The Dog Who Chased Lightning from Team 4 Pes on Vimeo.